We are a full service auto repair shop with experience and expertise in all domestic and foreign vehicles. We know you rely on your vehicle to get you where you need to go, and your peace of mind is important to us! 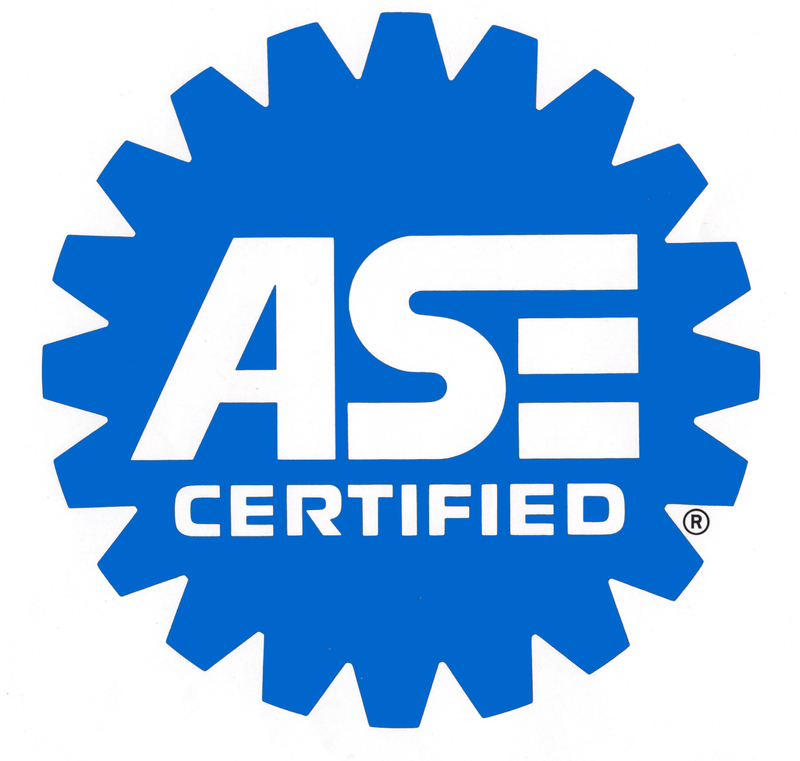 Our ASE-certified technicians are the best in the business and want to help you keep your vehicle running smoothly for years to come. Burlington Automotive is proud to offer a 3 year or 36,000 mile warranty on both parts and labor.